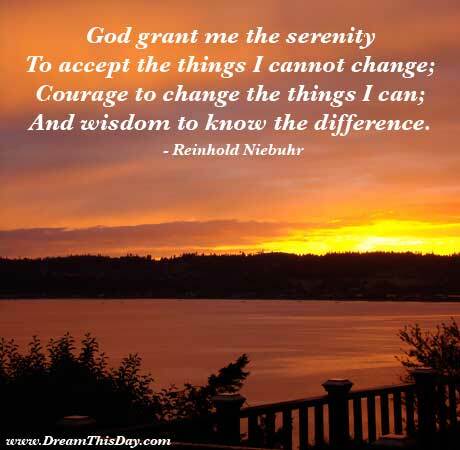 Let these quotes help support you to maintain your sobriety and to live a great life in your recovery from addiction. You can't keep blaming somebody else for your dysfunction. Sobriety is its own reward. 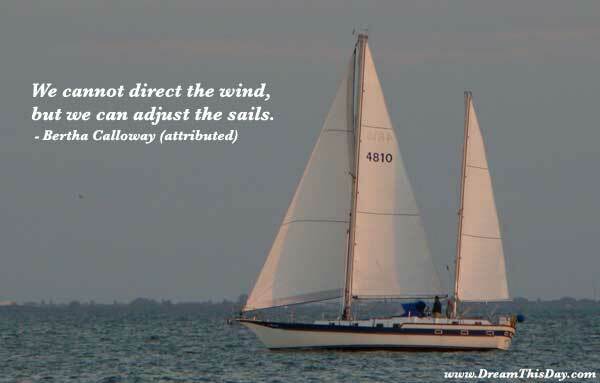 but we can adjust the sails. then the assumptions on which you based your plan change - they always do. The challenge is to retain your goals while adapting your tactics. Relax and stay flexible in order to reach your goals and maintain your happiness. instead of anger and resentment. it expands with the generosity, compassion, inventiveness, and service that you contribute. Thank you for visiting these recovery quotes and addiction quotes.